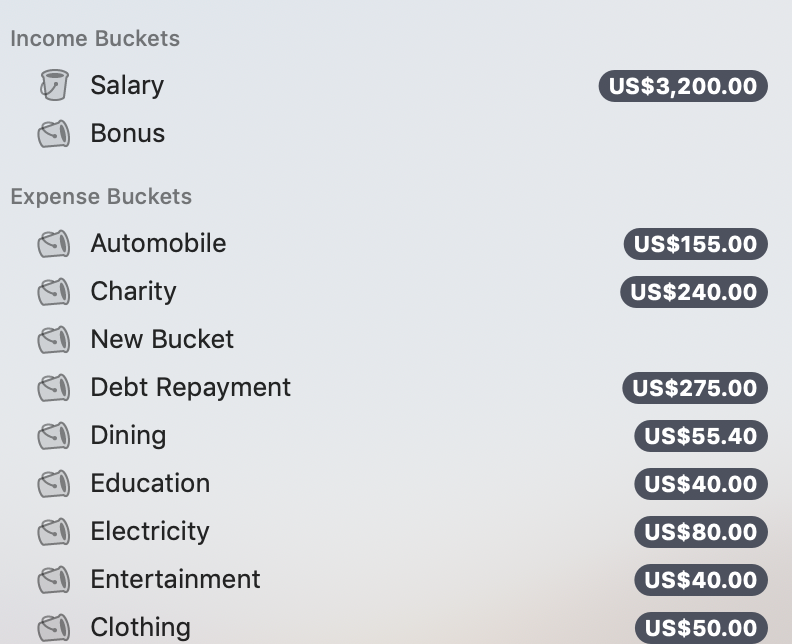 Personal Budgeting Software for Mac and iOS. Spend only what you have in your buckets. Too many other financial tools rely on end of the month budget reports to keep your spending in line, but by that time it's too late to fix anything. We call this regret-based budgeting, where you print reports and then regret not sticking to your plan. It's a broken system that most people can't use. 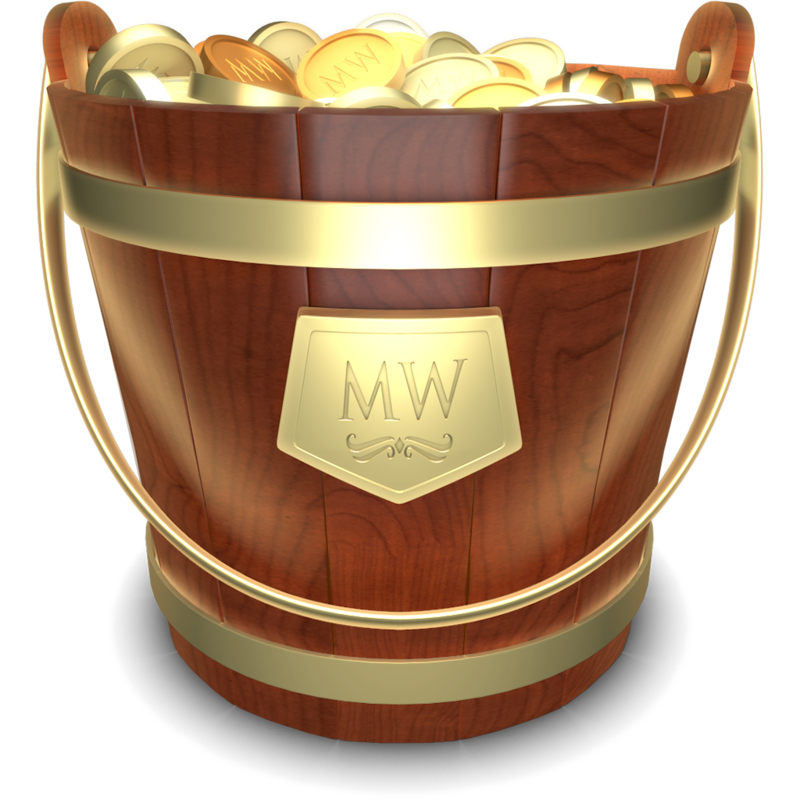 With MoneyWell, there's one simple rule: Spend only what you have in your buckets. Easily track all your accounts. Multiple accounts across multiple banks? Not a problem! 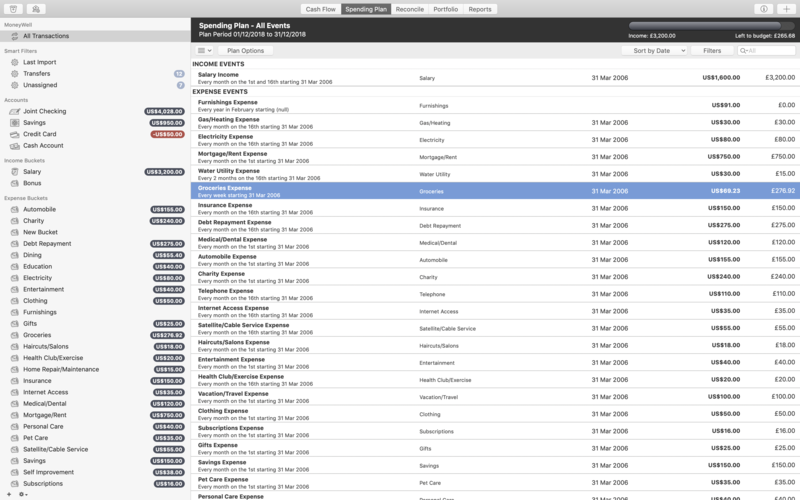 View everything in one place with a clean, native Mac app. MoneyWell supports importing all the standard formats as well as auto-downloads for those institutions that support Direct Connect. 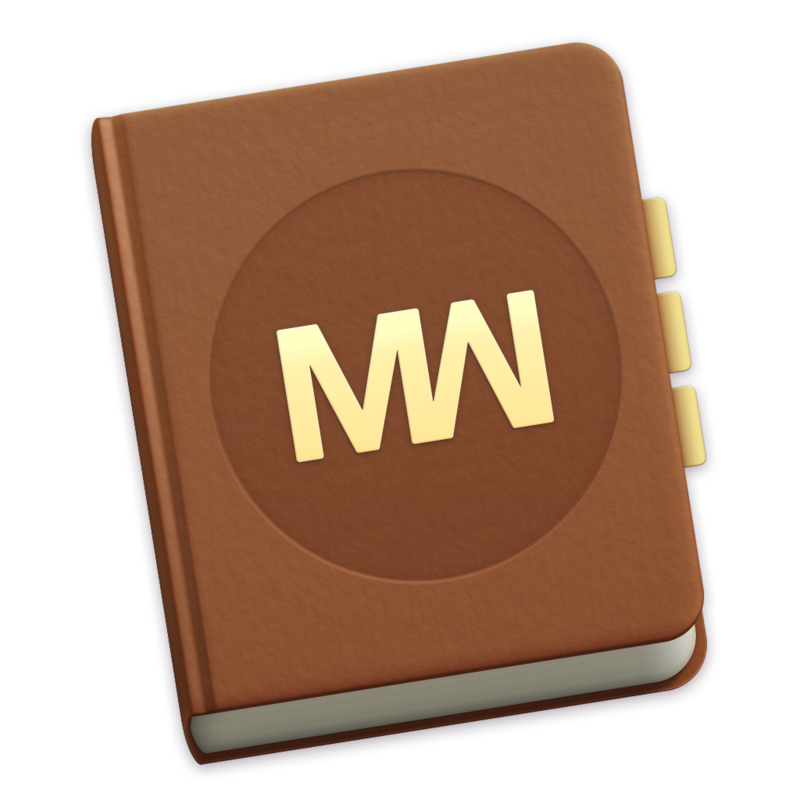 MoneyWell was designed from day one to do envelope budgeting—it isn’t just a feature we tacked on as a checklist item. At its core, MoneyWell is a budgeting system to help you eliminate debt and grow wealth. MoneyWell was designed to give you great financial feedback in every view, but when you need to share information with others, reports are a great tool. With our 2.0 release, you can create and save reports that have different content, totals, groupings, date ranges and watch the report change as you adjust these settings. Zoom in and review them in the main window or go old school and print a paper copy. Graphs are available for nearly every list to give you the big picture. Headers above each list give summary information along with quick totals for selections. Every visual has been crafted to help you see exactly what you need right where you are. No other finance app allows you to record a transaction in one currency, store it in an account register in a second currency, and assign it to a budget bucket in a third. 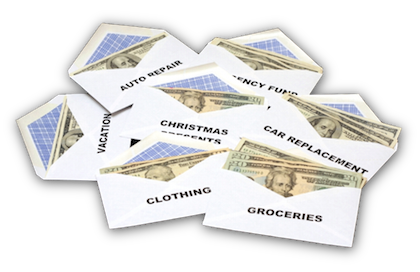 Only MoneyWell gives you the flexibility to keep your budget in check no matter where you live or travel. When you set the currency on your transaction, MoneyWell automatically looks up the exchange rate based on the currency of your selected account. If your bucket has a third currency, it does the same for that. 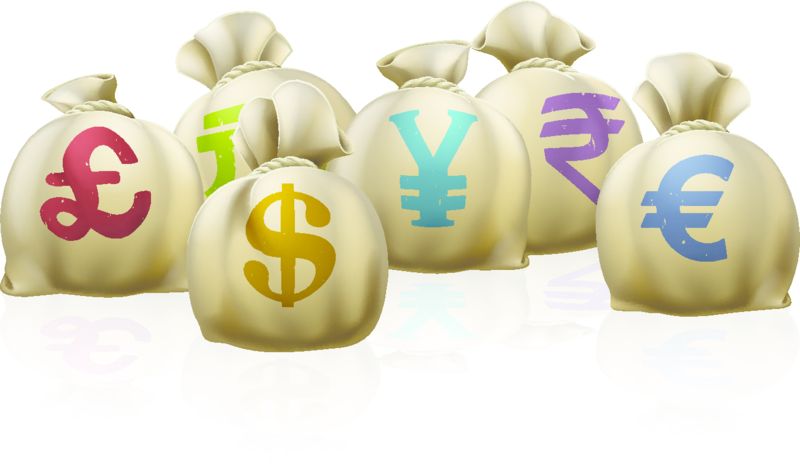 Since exchange rates are rarely perfect, MoneyWell also allows you to set the exact amounts for all three currencies and keeps those stored within each transaction.